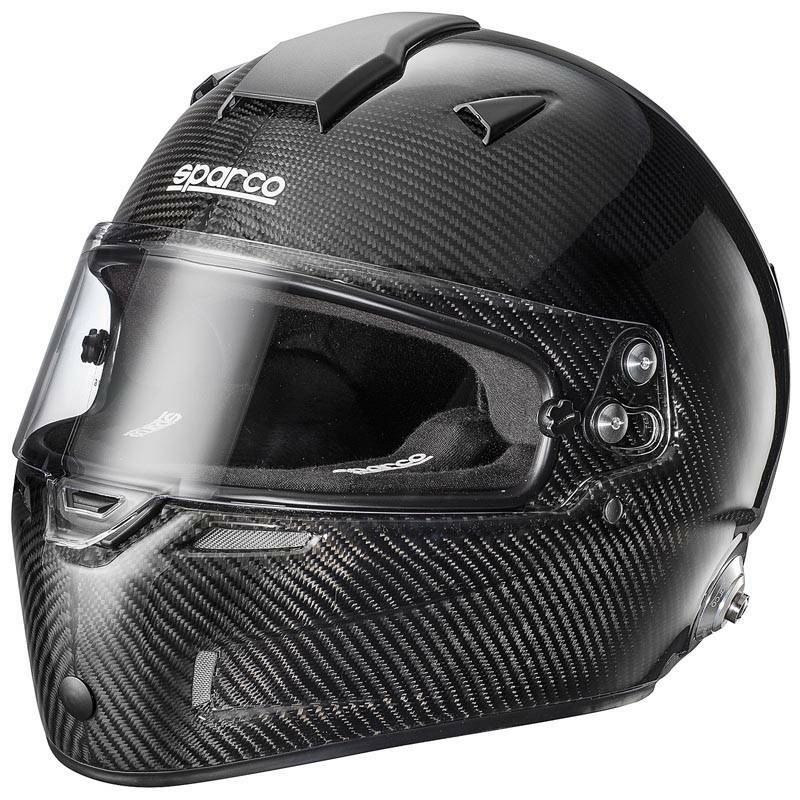 The Sparco's Sky RF-7W Carbon Fiber helmet, compliant to the latest FIA and Snell safety standards, is Sparco's flagship helmet for the 2017 season. 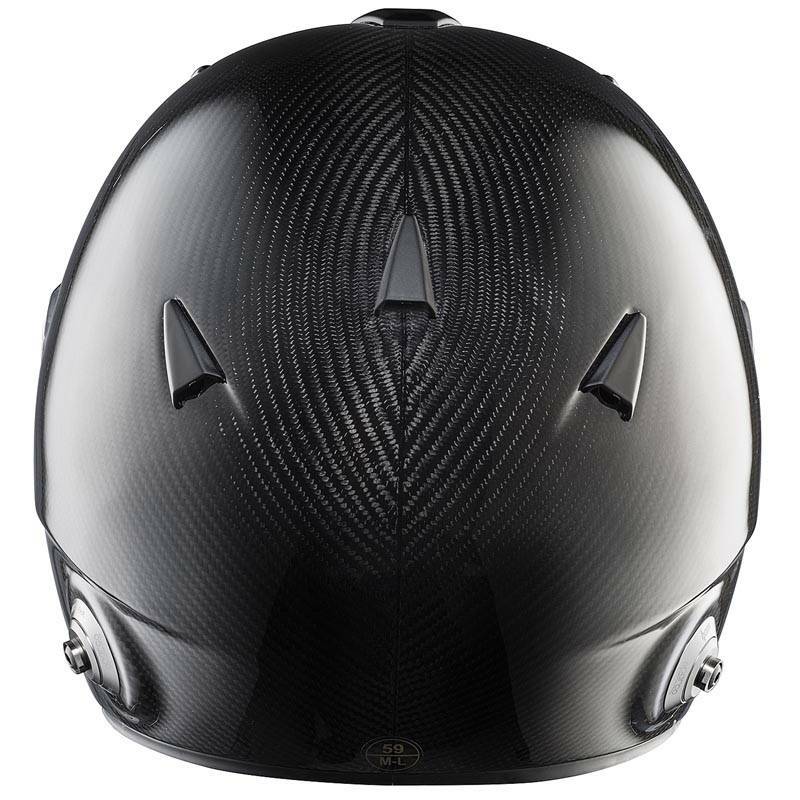 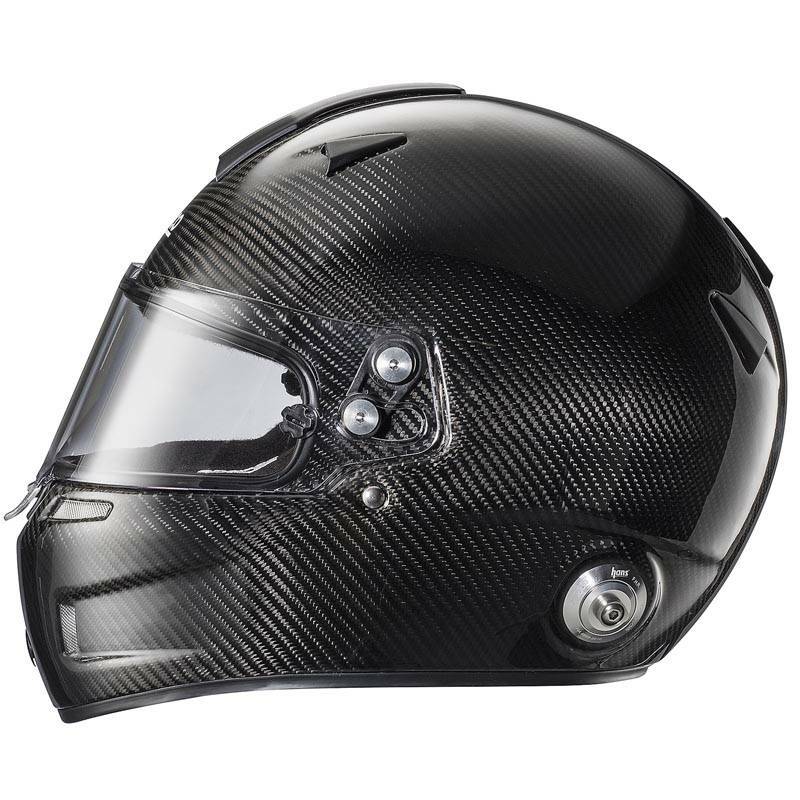 With a strong and light weight carbon fiber shell which has been reinforced with layers of Carbon-Kevlar material, this helmet can be relied on to provide superior levels of comfort and safety. 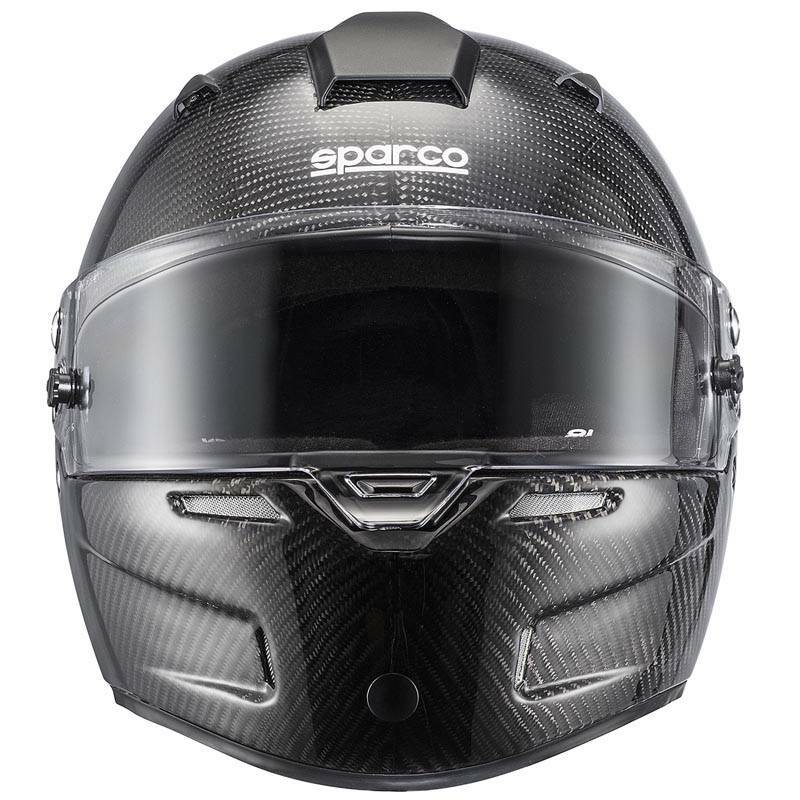 Refer to the Sparco Helmet Sizing Chart to determine the correct size. Pit Stop USA offers Sparco Sky RF-7W Carbon Fiber auto racing helmet at low everyday prices. 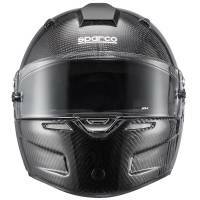 Be sure to check all our products from Sparco including Sparco Auto Racing Helmets.